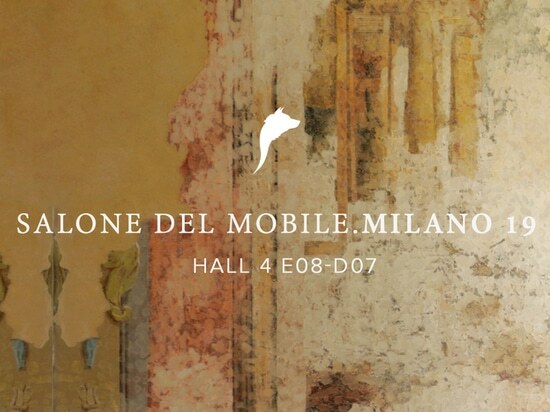 Salone Del Mobile 2019 has just begun. 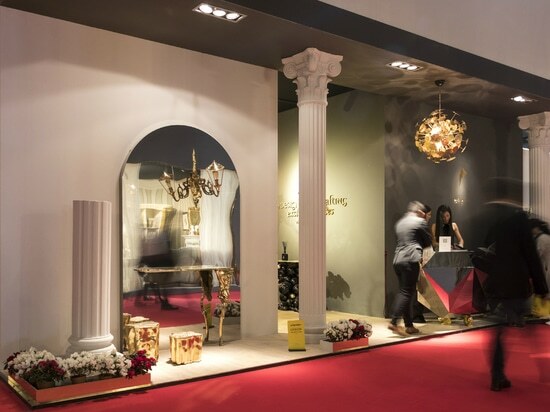 Every single April, Milan receives with its open arms the biggest and most honorable design event. 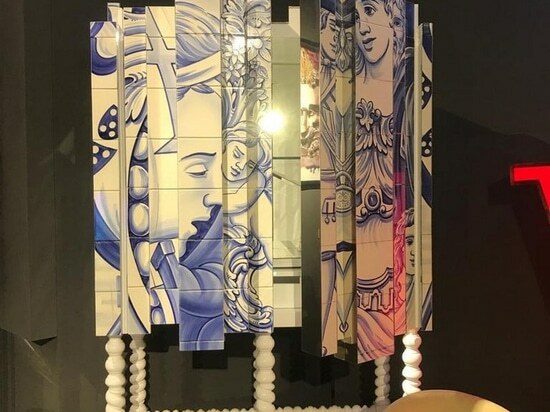 From 9h to 14th of April, the 58th edition of Salone Del Mobile 2019 gathers the best of exclusive design and Boca Do Lobo is presenting remarkable and contemporary pieces to all design lovers. 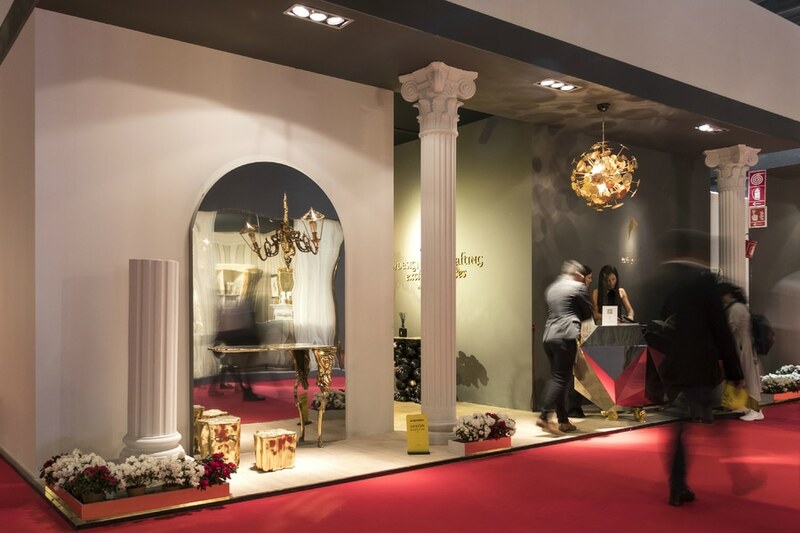 Take a look at our first highlights and get impressed! 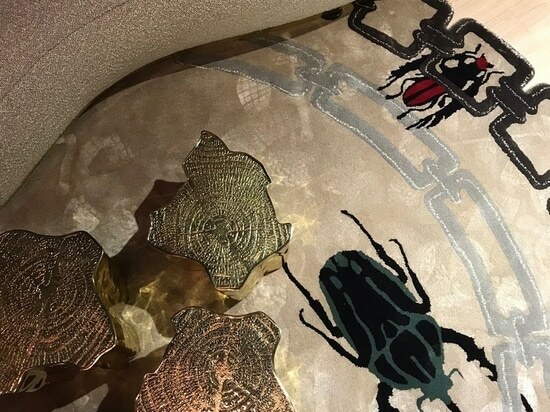 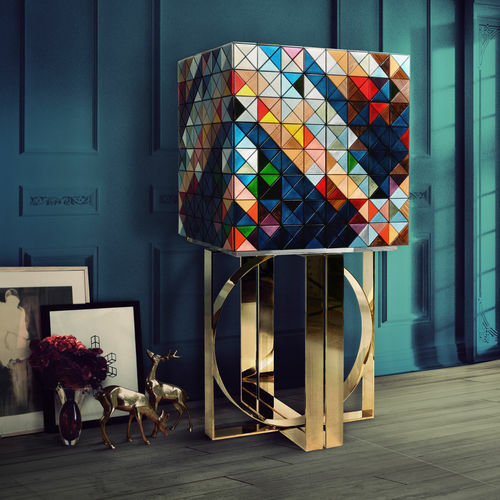 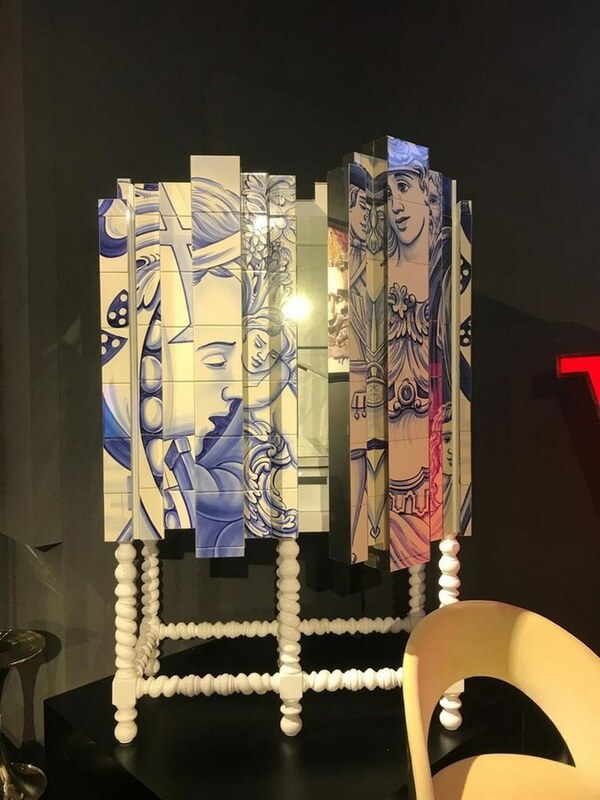 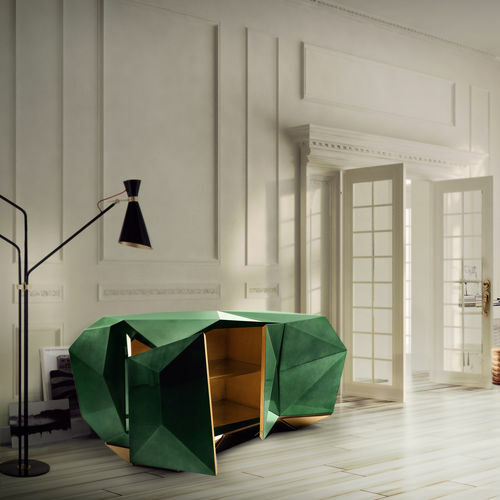 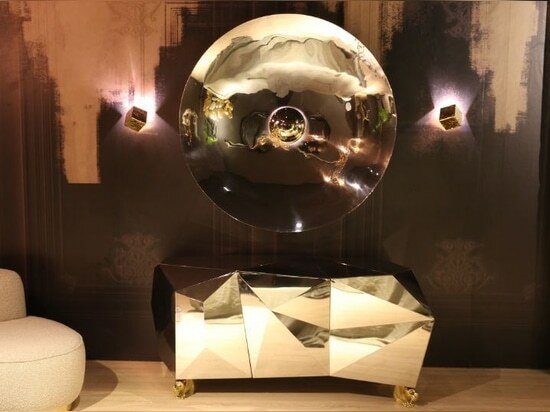 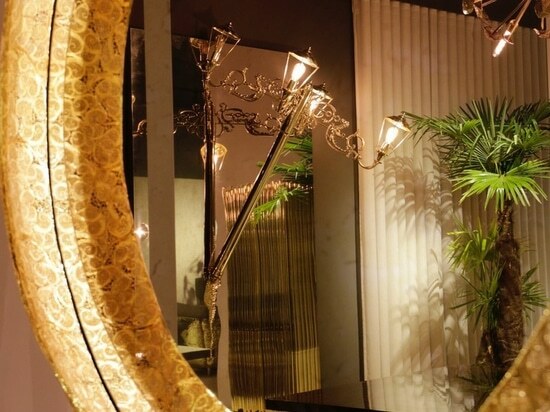 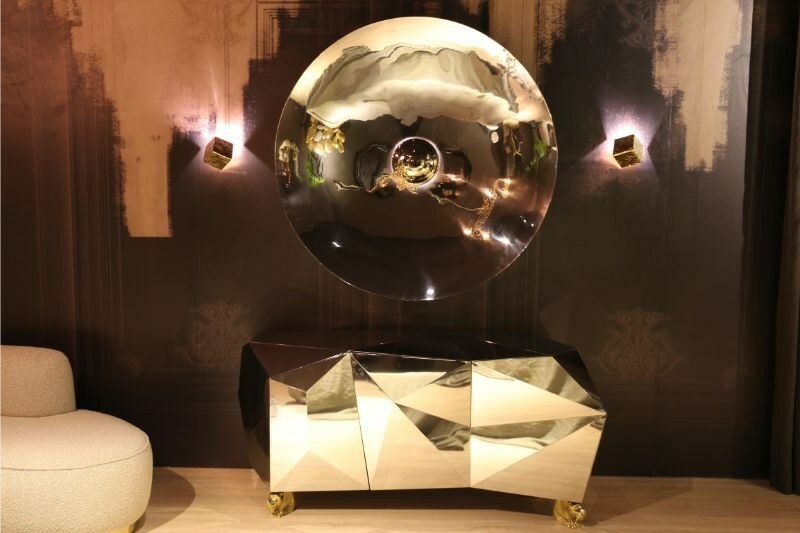 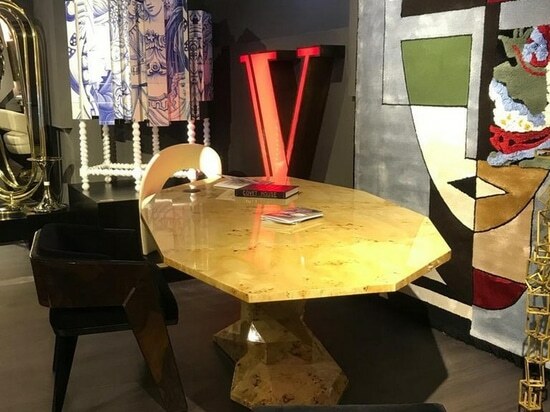 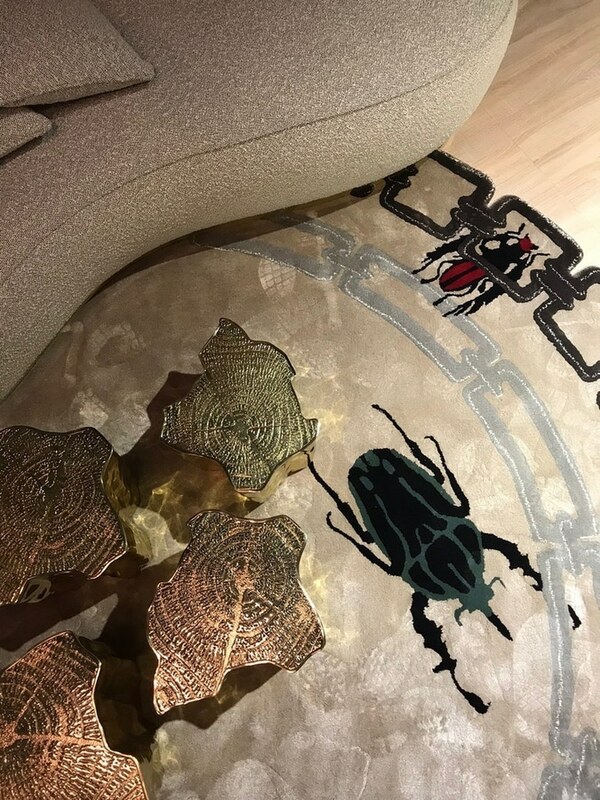 Boca Do Lobo is showcasing more than 10 new design concepts of 2019 in the capital of design, Milano, alongside the most wanted pieces of the exclusive Limited Edition Collection. 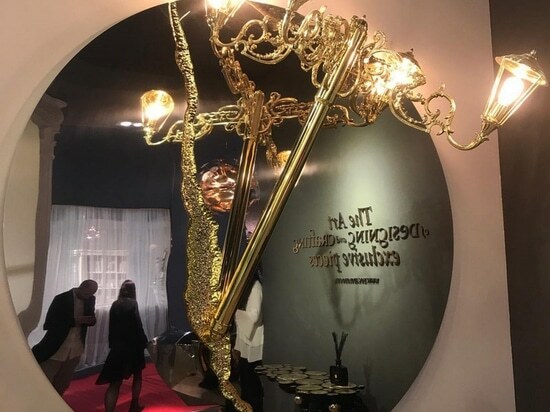 The biggest stand ever seen is happening in the biggest design event in Europe, Salone Del Mobile 2019. 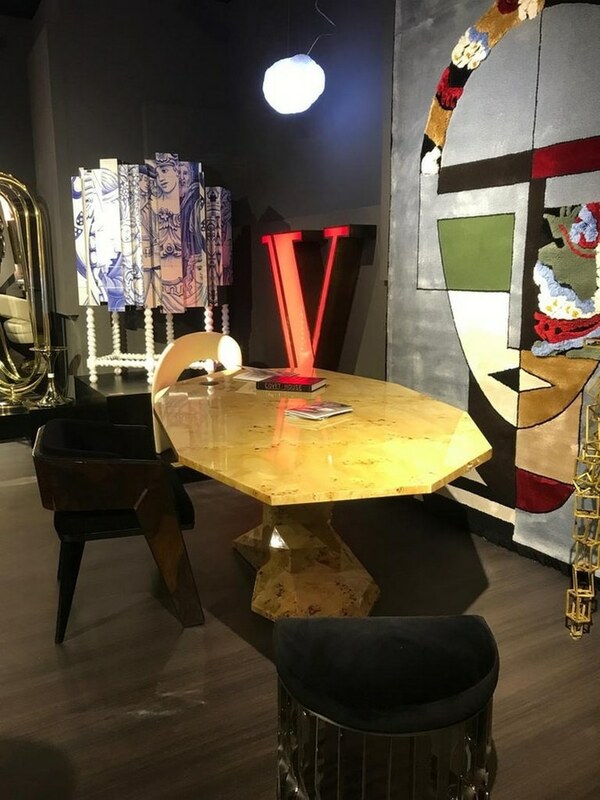 This event is the perfect place to have displayed the furniture design pieces that do the absolute wonders of its visitors, and year after year Boca Do Lobo more specifically, marks presence at this design event and bring what they’re absolute best known for, their incredible curated art furniture design. 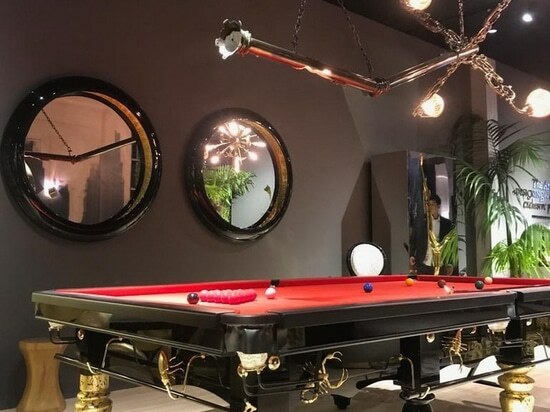 With a playful and luxury design imagined for those who appreciate the good things in life, finding beauty in the most unexpected places, the extraordinary Metamorphosis Snooker Table is a tribute to the darkest side of nature where challenges never seize to exist. 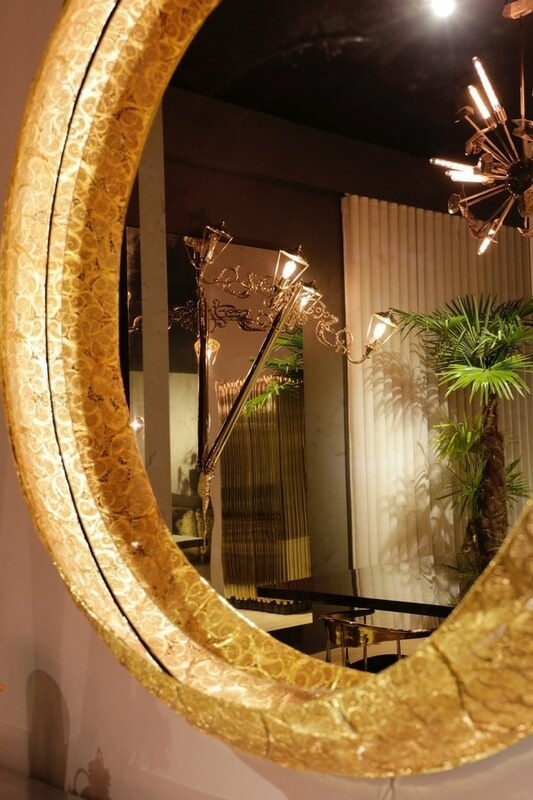 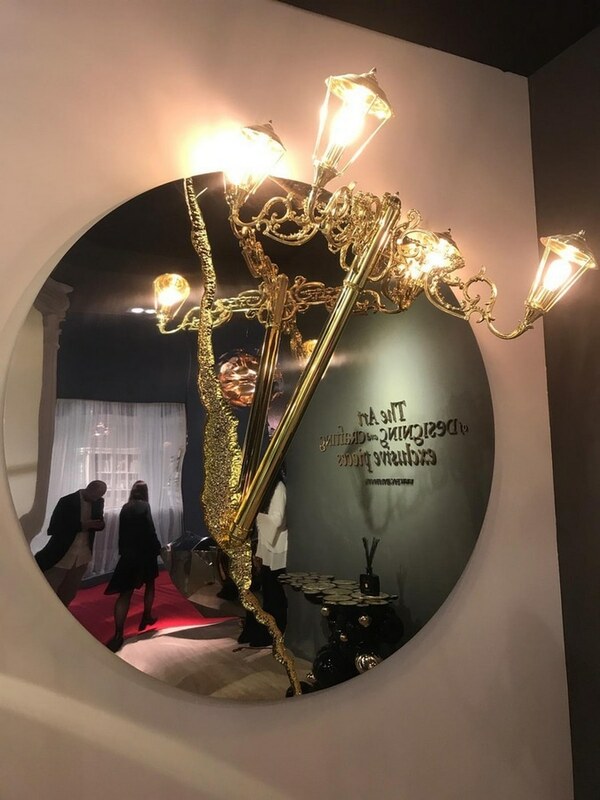 Boca Do Lobo is also present in Covet House‘s gallery: a stand that showcases products from the group’s all brands and that it’s as special as the essence that these brands enhance when walking into this stand. 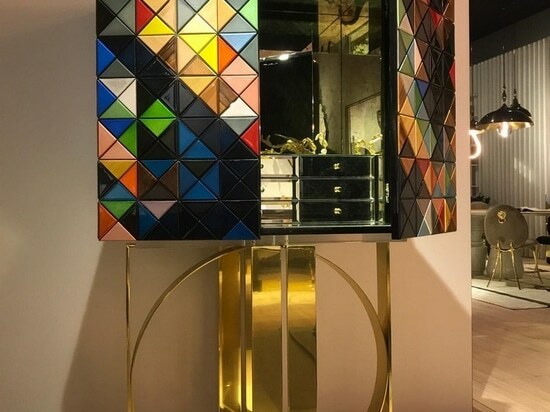 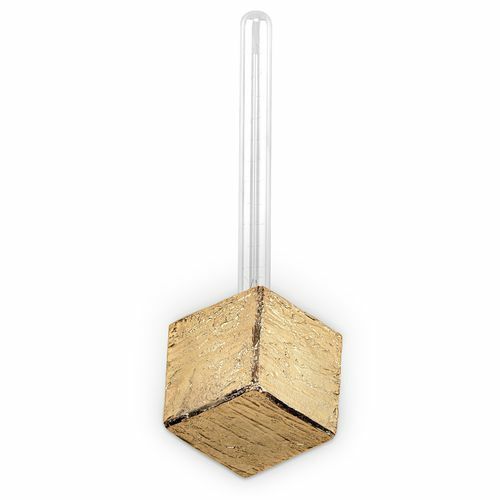 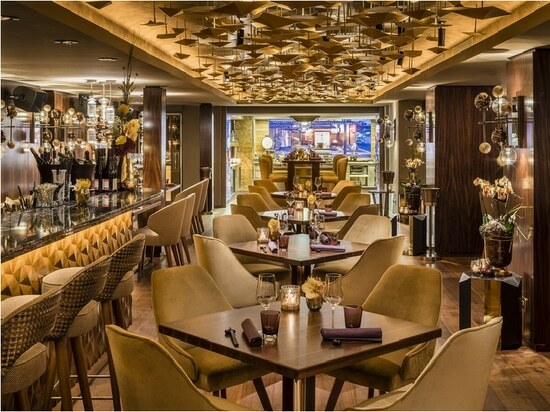 The journey is just extremely fun, filled with different styles that all have one mission is common – to inspire and elevate contemporary design to its best. 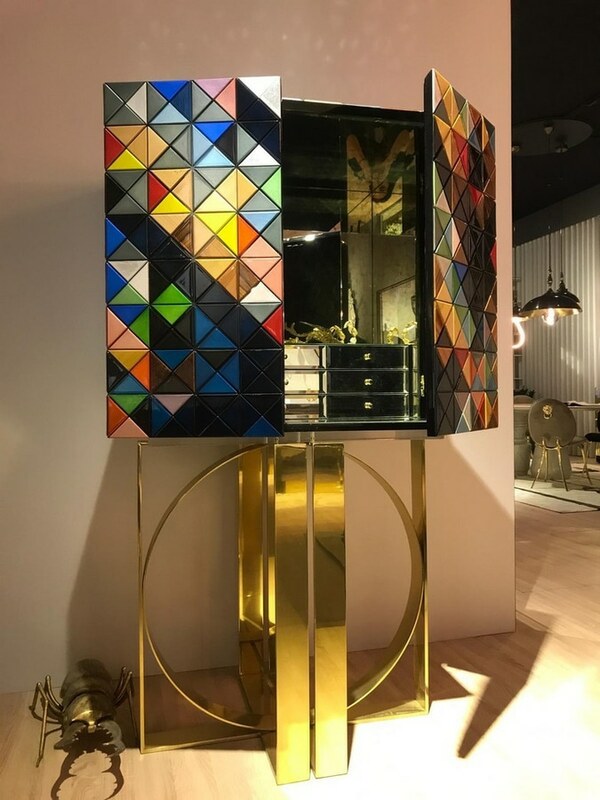 Heritage Cabinet at Hall 4 – Stand E08 and D07. 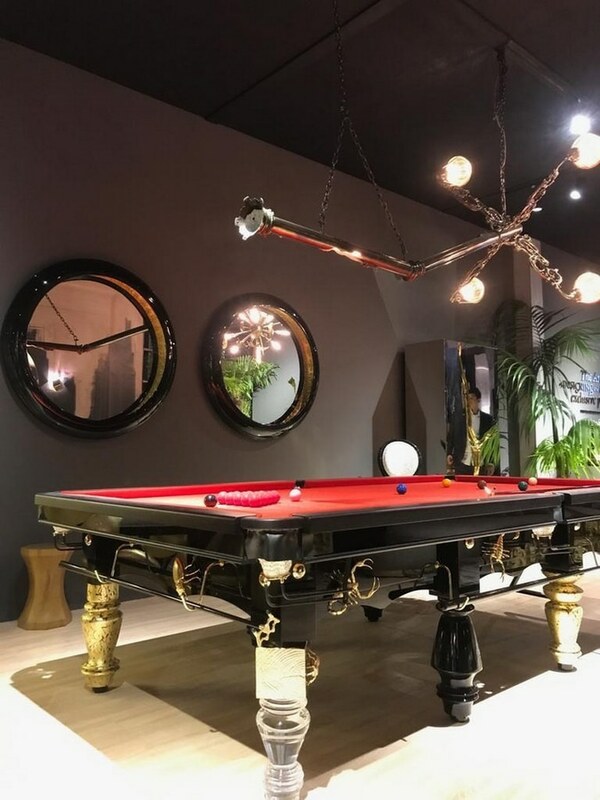 Metamorphosis Snooker Table and Lumière Suspension Lamp at Boca Do Lobo‘s stand.